United States lost sense of direction in departing from national values to oppose Soviet Union’s invasion of Afghanistan. US foreign policy is misdirected in two manners; these are, 1. 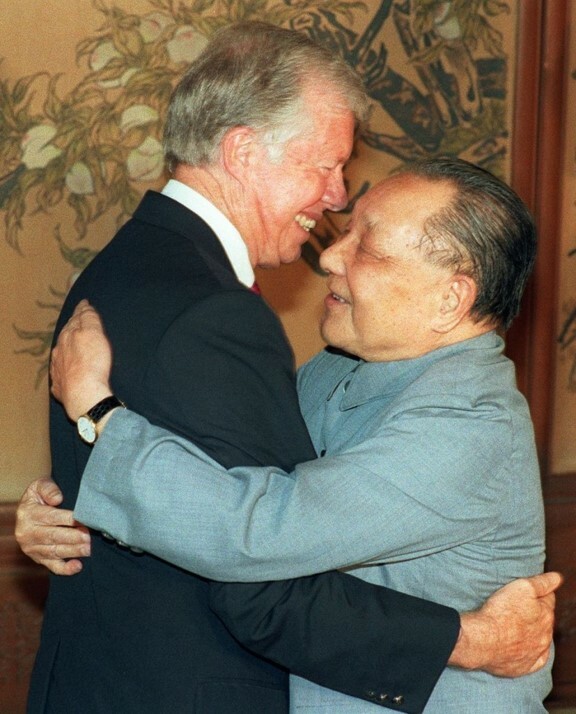 Cementing closer relationship with Communist China by giving it official recognition in 1979, and 2. Fighting Soviet occupation of Afghanistan by raising radical Islamic militias. It’s no surprise to find US fighting the “FOREVER WAR” in Afghanistan with no relief in sight. In an action obviously designed as another in a series of very strong reactions to the Soviet invasion of Afghanistan, U.S. officials announce that America is ready to sell military equipment (excluding weapons) to communist China. 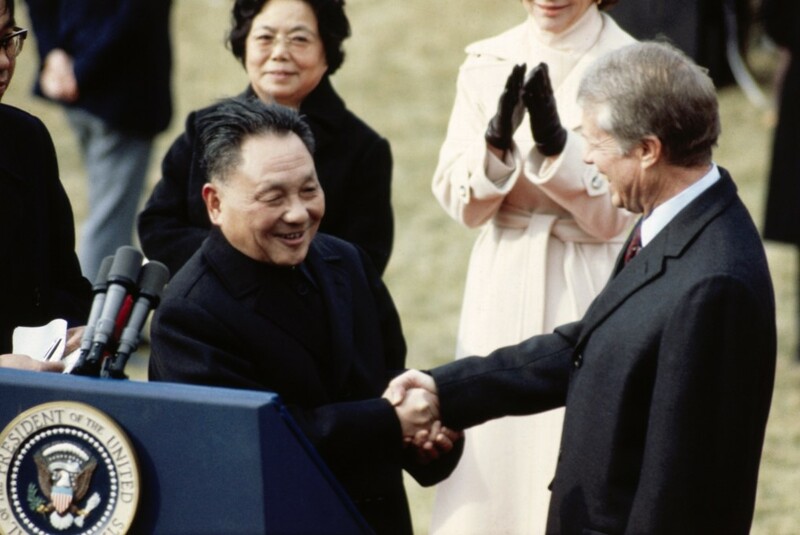 The surprise statement was part of the U.S. effort to build a closer relationship with the People’s Republic of China for use as leverage against possible Soviet aggression. 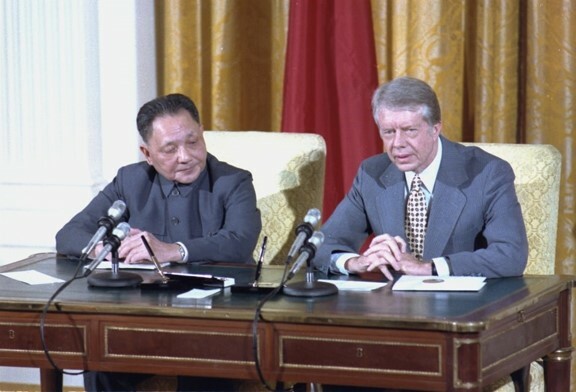 The Carter administration’s decision to sell military equipment to communist China barely a year after establishing diplomatic relations with the People’s Republic of China was an indication of just how seriously the United States government viewed the Soviet attack on Afghanistan. The U.S. response to the Soviet Union was multi-faceted and vigorous, including diplomatic broadsides, economic sanctions, and even boycotting the 1980 Olympic games in Moscow. 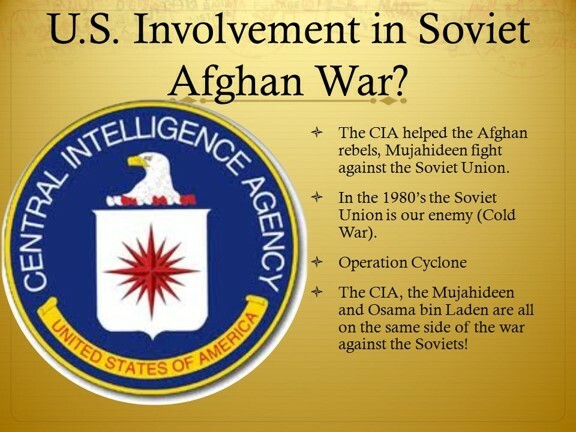 Many political analysts believed that the Soviet Union’s invasion of Afghanistan was a grievous diplomatic error, as it virtually ended any talk of détente with the United States.